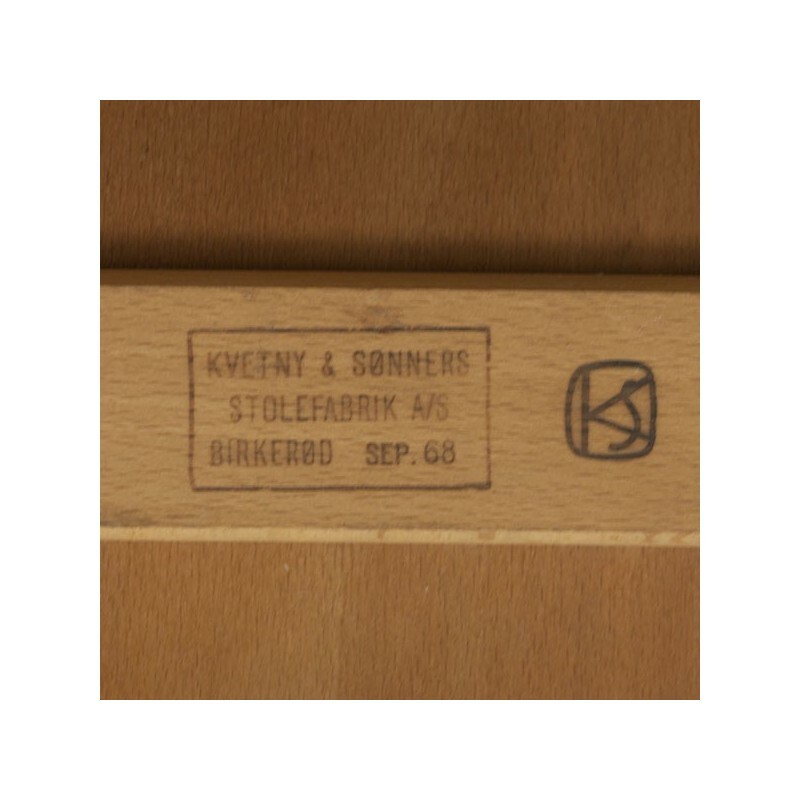 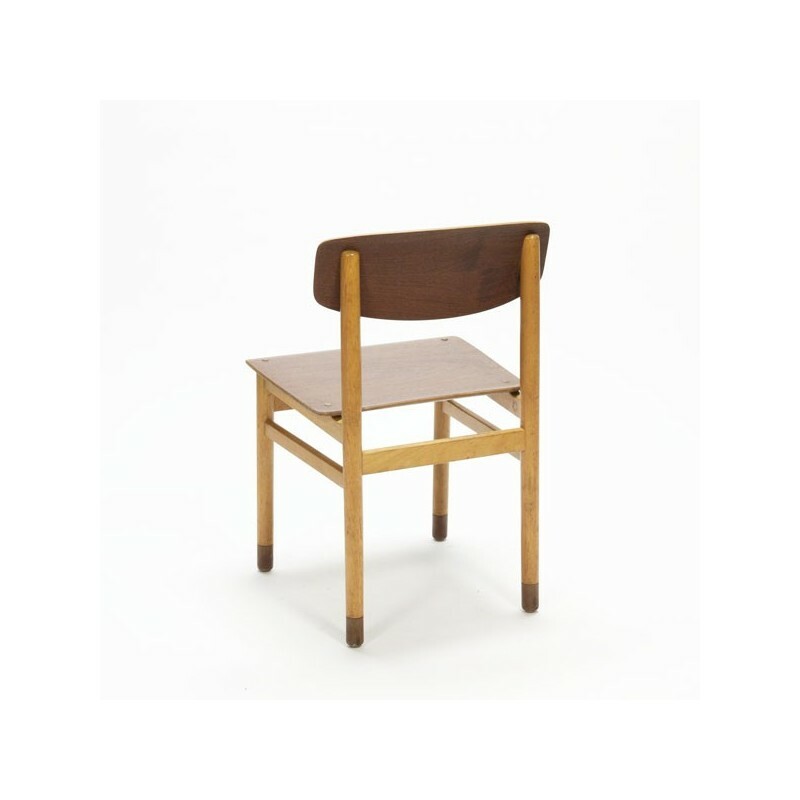 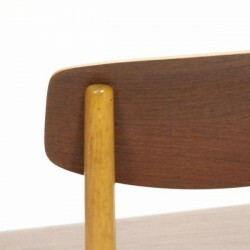 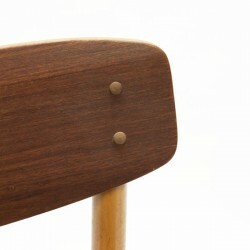 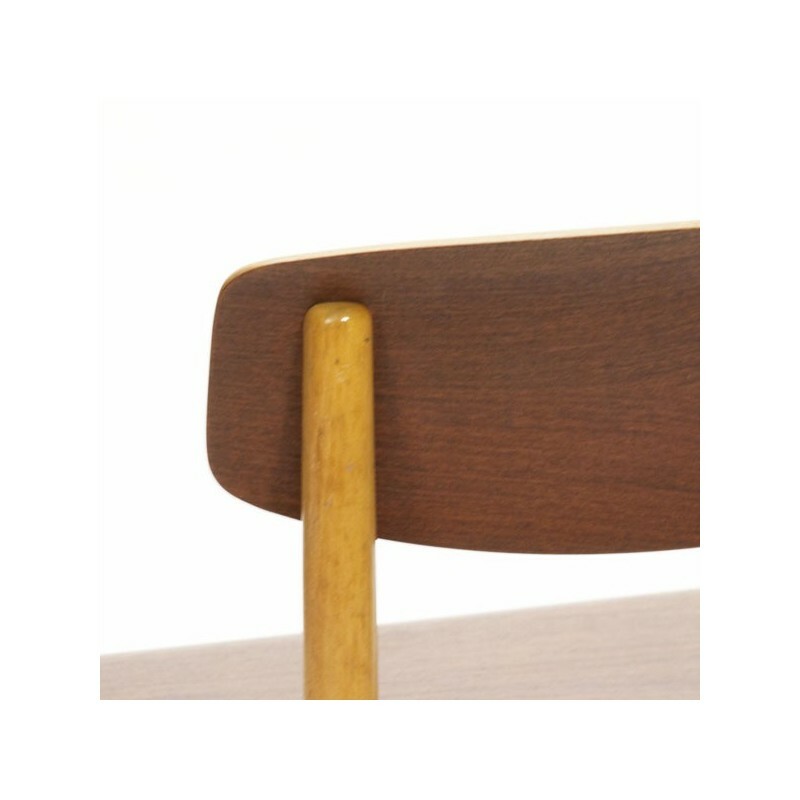 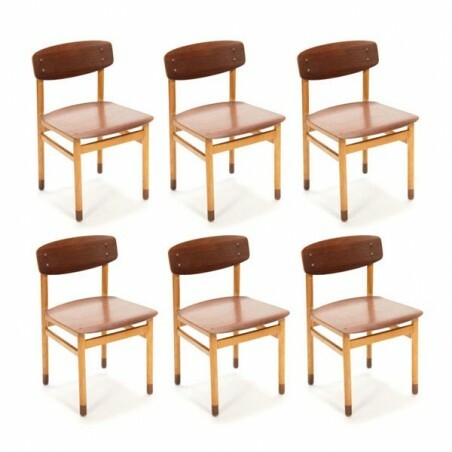 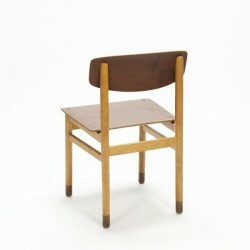 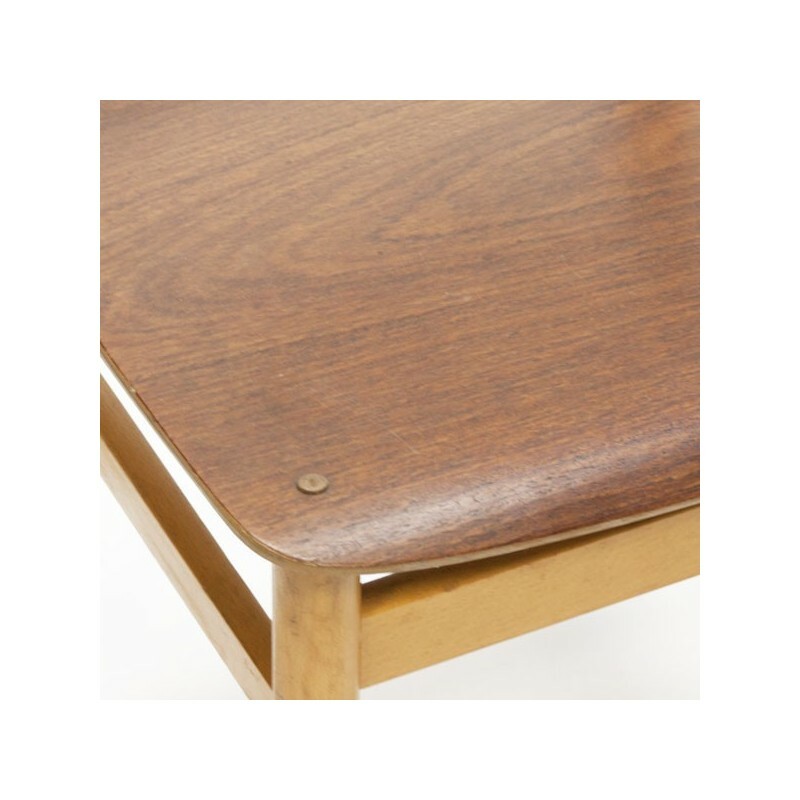 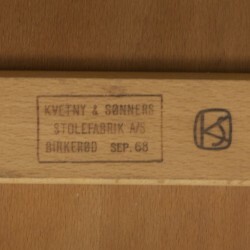 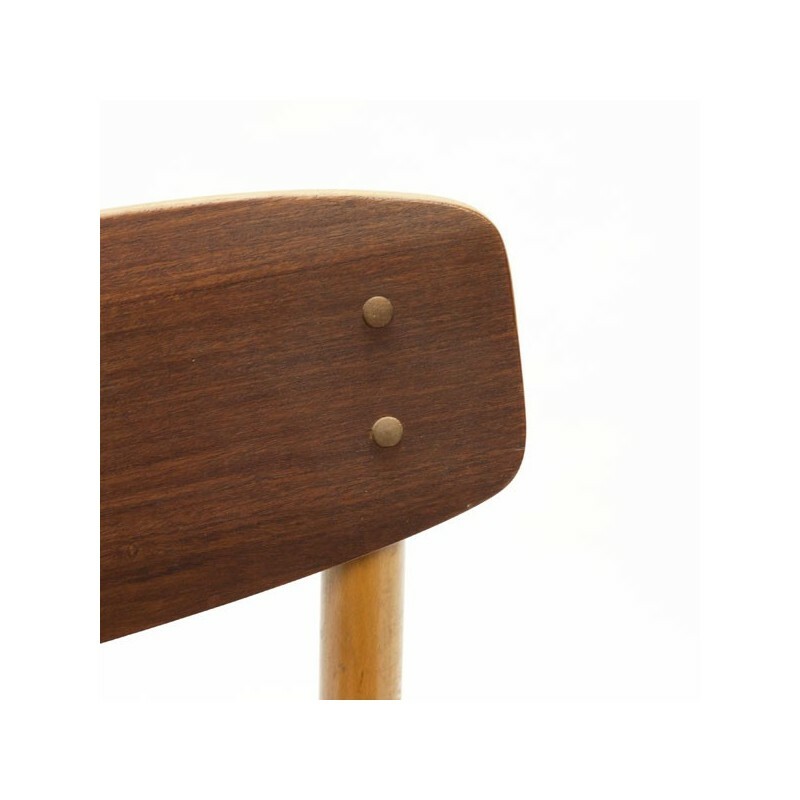 Set of 6 Danish chairs from the Kvetny & Sønners Furniturefactory (marked) in 1968. 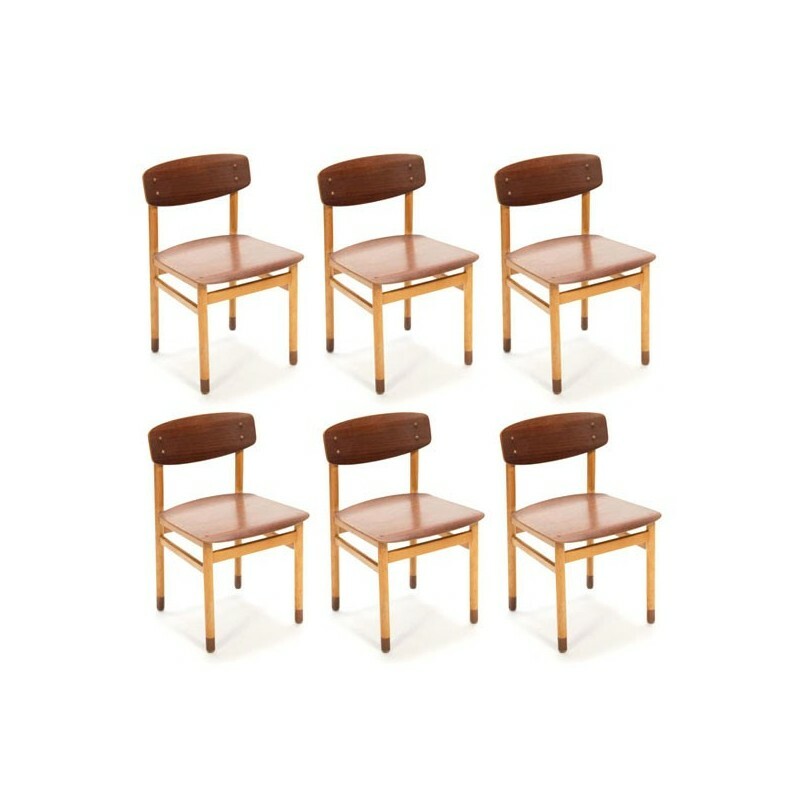 The chairs have a light wooden frame and a teak seat and backrest which beautifully complements the wooden compound. 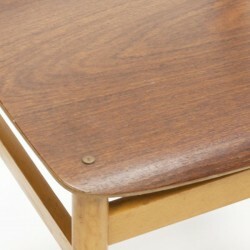 The condition is good, see the detail photos. 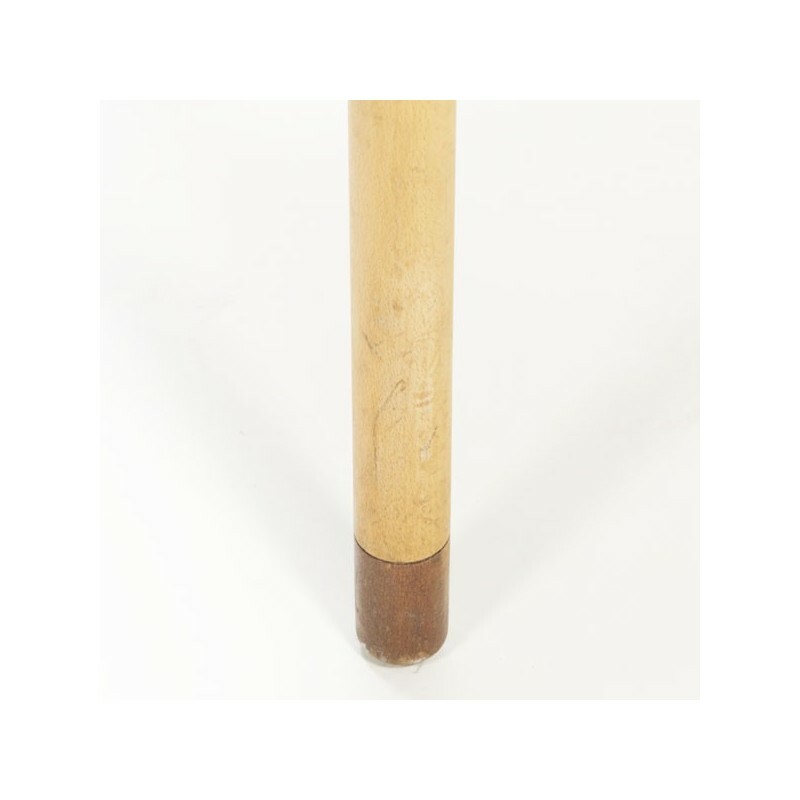 The size is 74.5 cm H / SH 44 cm / 46 cm W.